Once the game loads you'll be asked straight away whether you wish to play a two dice game or a four dice game. Both formats have three markets (see markets section below for full details) each so select the one you want to play and you'll be taken straight through to the game. At that point a price will be generated and you can either place a bet before any dice have been rolled or alternatively skip the first round of betting, see what happens on the first roll and then decide whether to buy or sell. 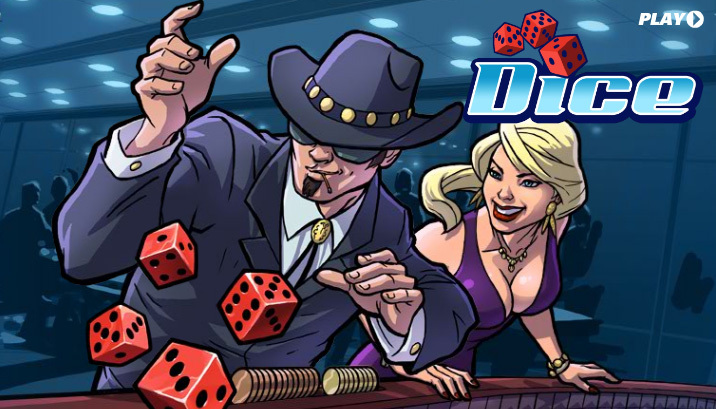 Regardless of whether you bet or skip, a new price will be generated after each roll of the dice.